Ultrasound is best known as a tool for checking on unborn babies in their mothers’ wombs. This is far from their only use, however. The beauty of ultrasound testing is that it can capture views inside the body using sound waves to form images rather than radiation, such as with X-rays. Ultrasounds have properties that make them the ideal way to evaluate both the heart itself and how blood flows through it. Ultrasound waves are, by definition, frequencies above the range of normal human hearing, which tops out at 20 kilohertz. Medical diagnostic ultrasound equipment typically uses frequencies between 3 and 10 megahertz, far beyond the limits of hearing. Soft tissue, such as muscles, tendons and blood vessels, each absorb, reflect, or diffuse ultrasound waves in different ways, and these differences give the ability to form images of tissues and organs inside the body. During an echocardiogram, ultrasound waves bounce off your heart and provide real-time images of your beating heart and the blood flowing through it. There are few risks associated with echocardiograms, making it a safe and versatile diagnostic tool. Transthoracic echocardiogram: This is the most common type, where the ultrasound transducer sends sound waves through your chest wall, forming images based on the echoes of those sound waves. Transesophageal echocardiogram: With this approach, the transducer is placed in your esophagus to get a more detailed view of your heart. It may be necessary if your ribs or lungs block the views provided by the transthoracic approach. Stress echocardiogram: For this test, an echocardiogram is done at rest and then again with elevated heart rates. Heart rate is increased either through exercise or using a drug to make the heart beat faster. This test diagnoses heart issues that only appear during physical activity. Doppler echocardiograms: This kind of echocardiogram focuses on the movement of blood through your heart and related arteries. It’s often used during transthoracic or transesophageal echocardiograms. A standard transthoracic echocardiogram happens much like a prenatal ultrasound, except the target location is your chest rather than the lower abdomen. In addition, the echocardiogram uses electrodes to detect your heart’s electrical signals. You’ll have gel spread on your chest to help couple the transducer to your body, and it will be moved over your chest to record heart and blood movement. You may be moved to your side or asked to breath in a certain manner to aid imaging. Transesophageal echocardiograms create ultrasound images from within your esophagus, so the procedure is more involved. Typically, you’ll receive a sedative and a numbing spray for your throat. You probably won’t recall much of the procedure, and you’ll need a ride to get home after the ultrasound, since the effects of the sedative may last for a few hours. Both approaches take about 30 minutes for the imaging, but you’ll be observed for some time after the transesophageal approach to be sure you’re recovering well from the sedative. During a stress test, you’ll have two echocardiograms, one before and one after your heart rate is increased. 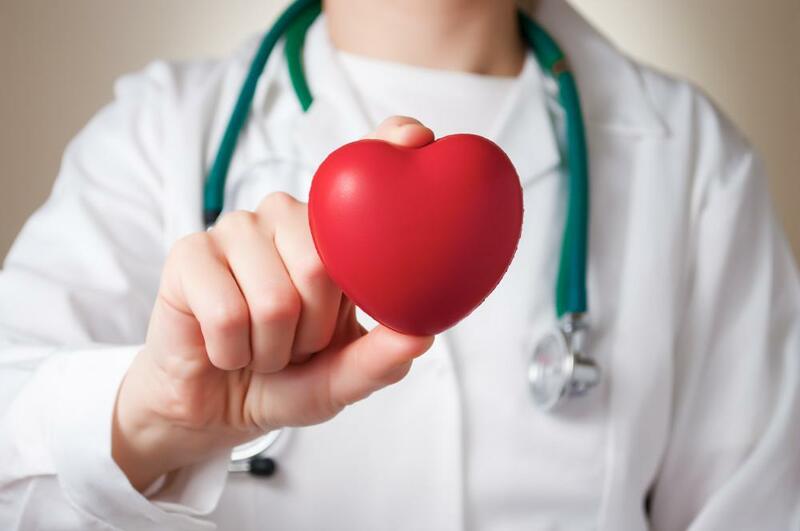 When you need an evaluation of your heart function, choosing a cardiology specialist such as Lakewood Cardiovascular Consultants is your best option. Dr. Calderon regularly uses ultrasound for echocardiograms, as well as studies of the carotid arteries, abdominal aorta, and renal arteries. Use our online booking tool or call our office in Bradenton, Florida, to arrange your consultation and exam. 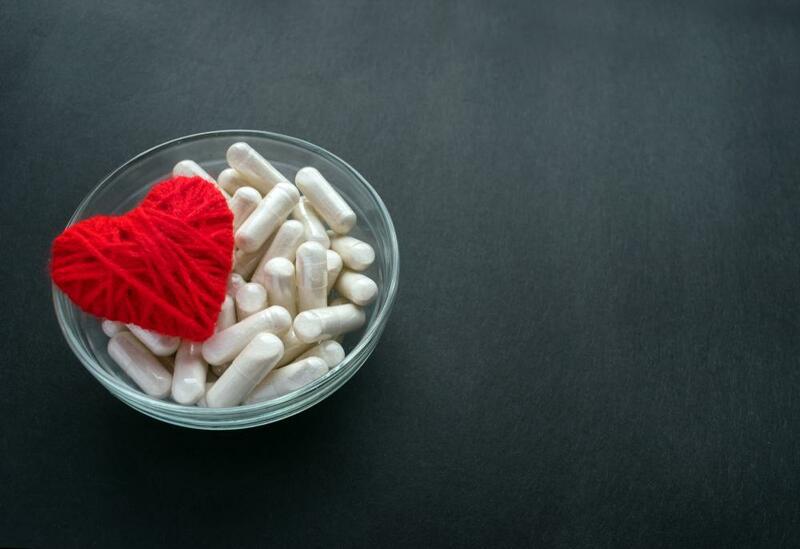 If you’ve developed a condition in which blood clots pose a serious danger, blood thinners may be your best line of defense. Learn how this type of medication could save your life. How Often Should You Have a Stress Test Done? Heart disease is the leading cause of death for both men and women in the United States. A stress test is one important tool doctors use to diagnose and monitor it. Take a moment to understand the test’s importance, and how often you should have one. Adding a pacemaker can minimize the effects of your heart’s irregular rhythms or slow beating rates. The implant is a simple, low-risk procedure that adds safety, security, and data monitoring over the patterns of your heartbeat. 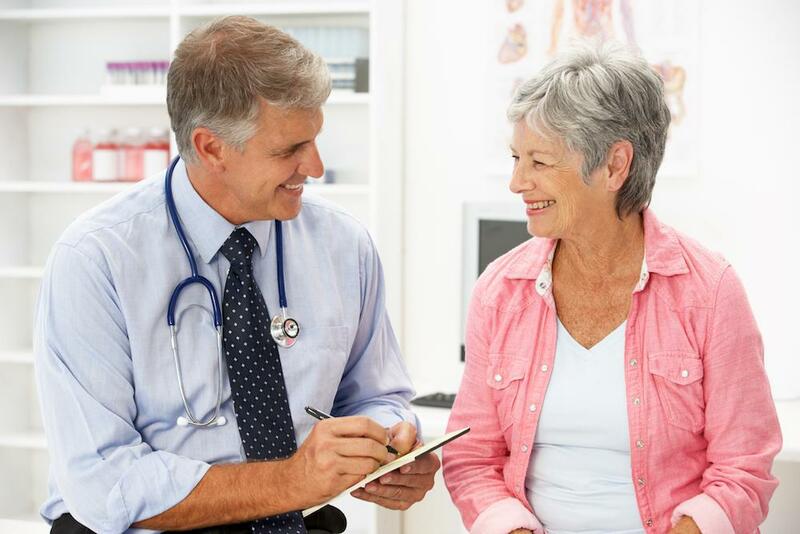 When Should You Have a Venous Screening? 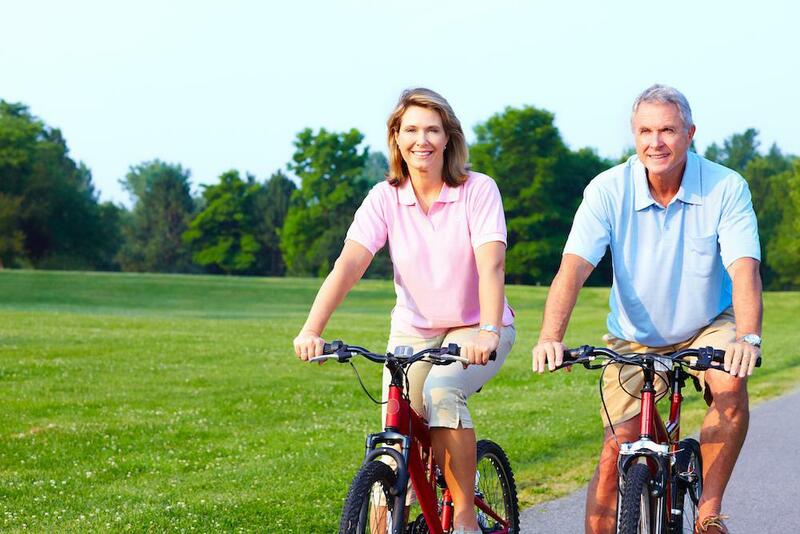 A venous screening can detect potential problems with your veins. Read on to learn whether you’re at risk for such problems and if a screening may be appropriate for you. Even though some risk factors for a heart attack are outside of your control, there are key steps you can take to keep your heart healthy. Find out what they are.